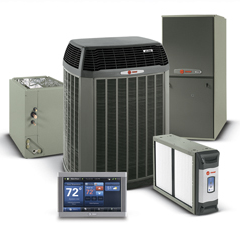 We are a full service, privately owned HVAC company. We specialize in service, installation and maintenance of residential and commercial heating and air conditioning equipment. Our mission is to exceed our customers expectations with outstanding results and service. Service areas include Covington, GA and other surrounding Newton County areas. Give us a call today for all of your HVAC needs!